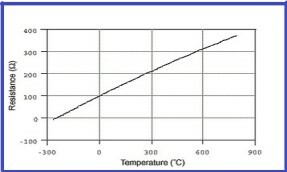 This is a Pt 100 temperature sensor for measuring temperature. We can connect these temperature sensors to our multichannel data loggers to measure and record the temperature. 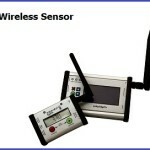 Please see more details of temperature sensors. Vacker Group is a major temperature sensor supplier in United Arab Emirates (Dubai,Abudhabi, Ajman,Sharjah etc), Qatar, Kuwait, Kingdom of Saudi Arabia (Riyadh, Dammam & Jeddah), Bahrain, Jordan, Iraq and Oman. Also VackerAfrica is a temperature sensor supplier in African countries covering Nigeria, Djibouti, Tanzania, Kenya, Cameroon, Ethiopia, Sudan etc.